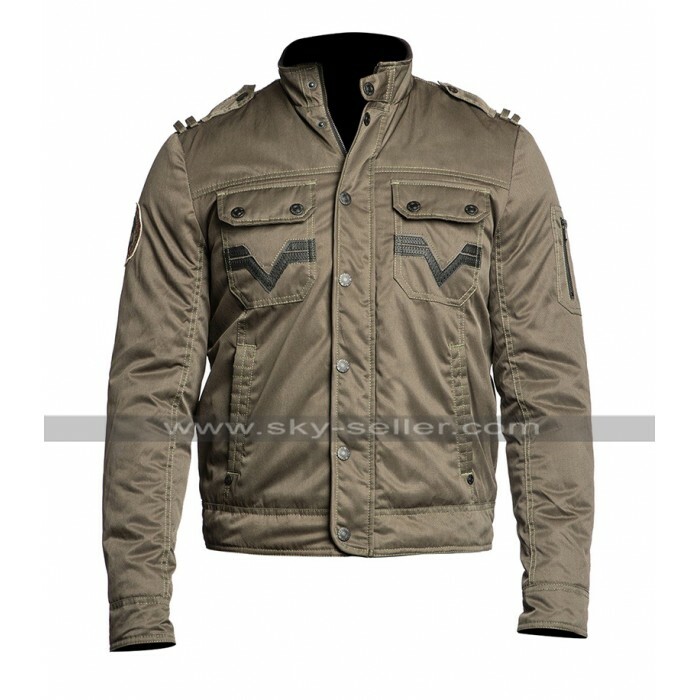 Previously people used to have hands on the jackets only because the needed to cover them in the chilly weather, however, now the most of the consideration of having hands-on jackets is resting over the idea of keeping oneself trendy. 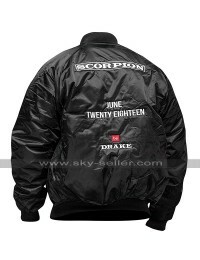 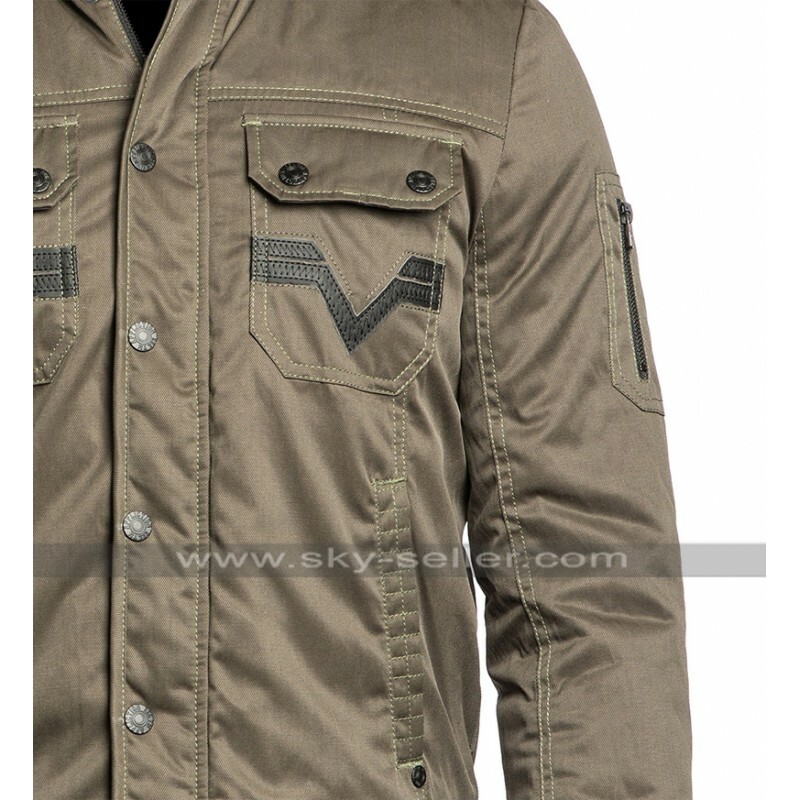 This Invisible Line Jacket is also a perfect choice being made out of the satin finished material and tends to grab the minds like in no time. 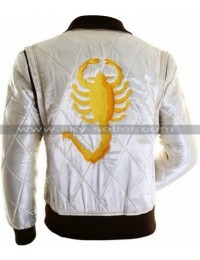 The color featured over the making of the jacket is beige and looks perfect in all regards. 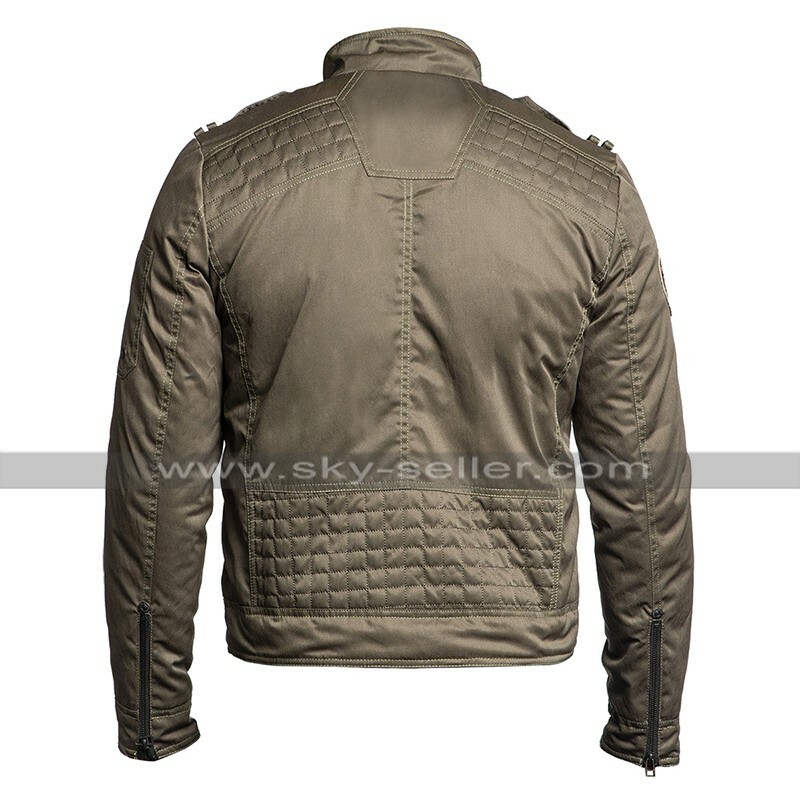 This Motorcycle Jacket has been provided with the inner of viscose and gives an endless soft feel at all times to consider. 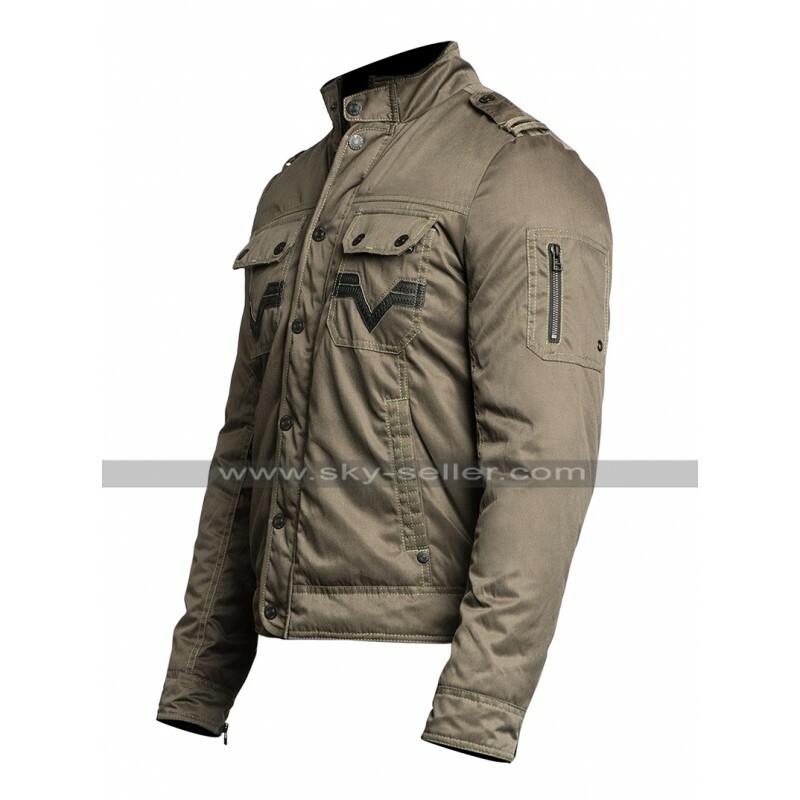 This Beige Biker Jacket has sleeves in full length and the front has been all featured with the buttoned closure and there are pockets on the sides of the chest too. 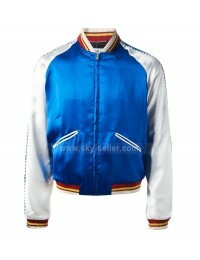 This Invisible Line Biker Jacket has stylish collars as well and looks fabulous in all regards. This Unique Invisible Line Jacket is very comfortable and trendy and at the same time is very durable too at an affordable price. 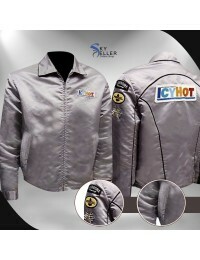 This Cafe Racer Jacket has been a perfect consideration to be worn on all kinds of casual occasions without a doubt.